If you haven’t seen Black Panther yet, we must warn you: There are spoilers below! Go ahead and run to your nearest movie theater, watch it, and come right back. Marvel Studios movies (and comic book flicks in general) are known for their post-credit scenes. And, of course, Black Panther is no exception to this rule, giving us not one, but two end credit scenes. 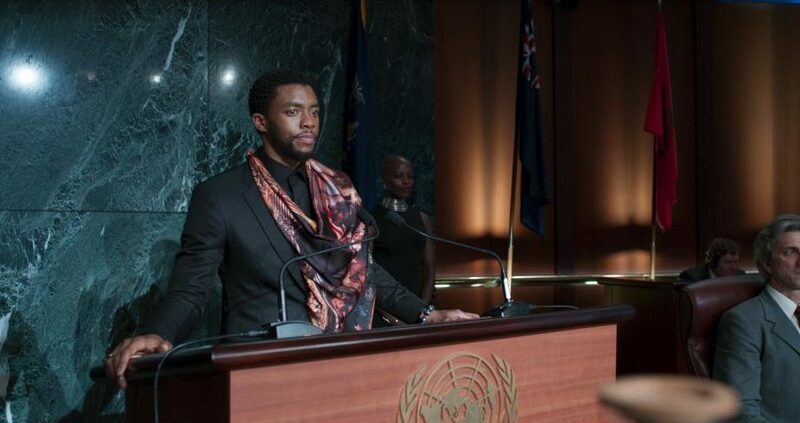 In the first one, King T’Challa addresses the United Nations about opening up Wakanda’s riches to the world. And some moviegoers think it’s a not-so-subtle message to President Donald Trump and his immigration platform. "Wakanda will no longer watch from the shadows. We cannot. We must not. We will work to be an example of how we as brothers and sisters on this Earth should treat each other. Now, more than ever, the illusions of division threaten our very existence. We all know the truth: more connects us than separates us. But in times of crisis the wise build bridges, while the foolish build barriers. 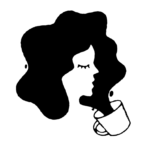 We must find a way to look after one another as if we were one single tribe." This is obviously a very inspiring message. But was this Black Panther scene a dig at Trump? Throughout the movie, T’Challa struggles with the idea of opening Wakanda’s borders to the rest of the world. He knows Wakanda’s resources (and technology, weaponry, and vibranium) can do a lot of good for the world, but it would mean exposing his isolated nation. In the end, he realizes that while it might not be the easiest thing to do, it’s the right thing to do, and he takes the stage at the United Nations to address the other delegates. The movie ends with someone asking T’Challa, “What does Wakanda have to offer?” and he just smiles. Oh, it’s got a lot to offer. This whole thing can be seen as a subtle dig at Trump, who is essentially doing everything he can to close the borders of the United States. And here we have T’Challa and Wakanda — with already closed borders — doing the opposite. No more walls for Wakanda, and that’s something Trump should take note of. People on social media definitely noticed what the movie seems to imply, both in this particular scene and in general. Just sow #blackpanther , oh boys, you've never seen a super hero's movie. Also punch line to Donald Trump included! O.K., so Black Panther is pretty great. It’s also a condemnation of the Trump administration, which is even better. Whether or not it was intentional (it probably was) doesn’t really matter. The message is simple: “More connects us than separates us.” And that’s an idea everyone should believe in.